Colin Ng & Partners LLP (“CNP”), Interlaw's strategic partner in Singapore, has advised Kalms on a joint venture with celebrity chef Justin Quek’s JQ Global restaurant consultancy. The new 50-50 joint venture vehicle, Chef & Chefs, will produce premium branded ready meals for sale via vending machines and will become the exclusive distributor of the products. 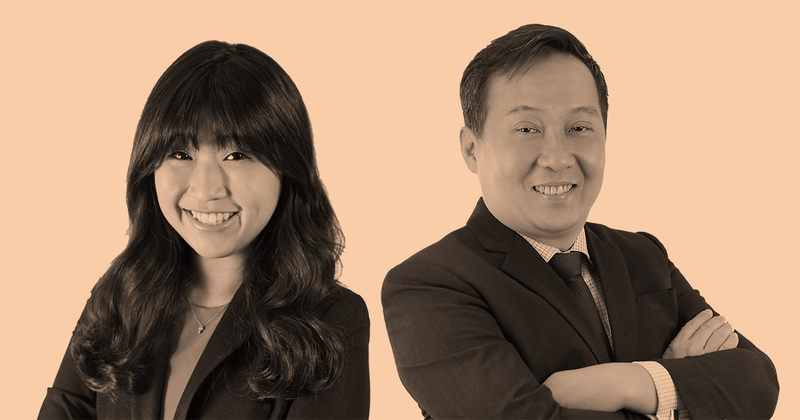 Partner, Ken Chia, together with associate, Joey Ho advised Kalms on the JV (both pictured above). The joint venture will allow Kalms, an associate of Ellipsiz Ltd, to have more control over its product range, thus enabling it to reap gains through its direct involvement from production to sale.